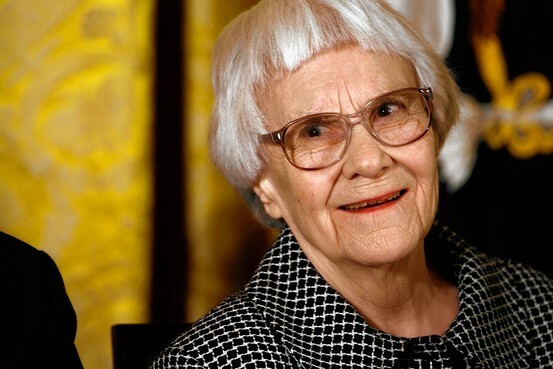 I am SO excited to hear that Harper Lee, the author of the beloved classic, To Kill a Mockingbird, is releasing another book on July 14th of this year. Happy dance!! Harper Lee is notorious for her incredibly private life, and she never published another book after To Kill a Mockingbird in 1960. She is a phenomenal writer, and I’ve spent a long time thinking about how much I would enjoy and devour another Harper Lee book. So I’m especially thrilled that “Go Set a Watchman” is coming out! 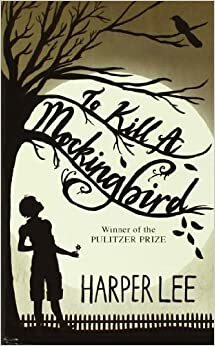 This novel, which follows Scout as an adult woman, was actually written before Harper Lee wrote To Kill a Mockingbird, but her publisher advised her to publish To Kill a Mockingbird first. Harper Lee thought that this manuscript had been missing for the last fifty-five years, but a friend found it just last year. And now the much-awaited Go Set a Watchman will release on July 14th! I’ve even listed To Kill a Mockingbird as one of my top books of all time and wrote more about Harper Lee! Who else is eagerly anticipating this new book?! Scout is an all-time favorite literary character of mine, and I am so, so eager to read about her as an adult!